Kemi is not just happy that the movie is well accepted but feel happy seeing that the movie is number 1 film in Nigeria, had the biggest opening for a non-comedy Nollywood film, ranked 2nd highest Opening of a Nollywood film in 2018 and 2nd highest Opening Week by a Female Director. 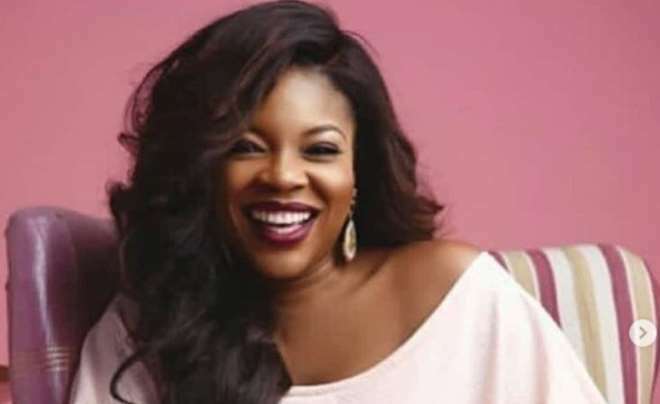 Sharing some of her observations with fans and some producers she warned that people should be careful as a non-comedy film do not sell in Nigeria. Kemi went on to state that using a female as the lead character in a movie tends to put people off and mostly likely they will not want to watch the movie again.